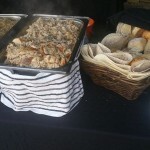 Sports Awards Hog Roast, Over Kellet. A sunny Thursday evening saw the SP Northern UK team setting up at the annual sports awards do at A high school near Over Kellet and our remit was to have 300 people served in 40 minutes as this was the time allocated for the break in proceedings – so we were in the starting blocks at 8pm with a couple of pigs part carved ready for the onslaught – the numbers had grown to 340 for the Hog Roast Over Kellet and 12 people for our homemade vegetarian option of pasta bake – at 5 past 8 we got the nod that the crowd was on their way and 35 minutes later we were finished after serving a few hungry sports fans a second helping of our Hog Roast Over Kellet and as we starting to pack away the crowd disappeared back into the sports hall as quickly as they came. 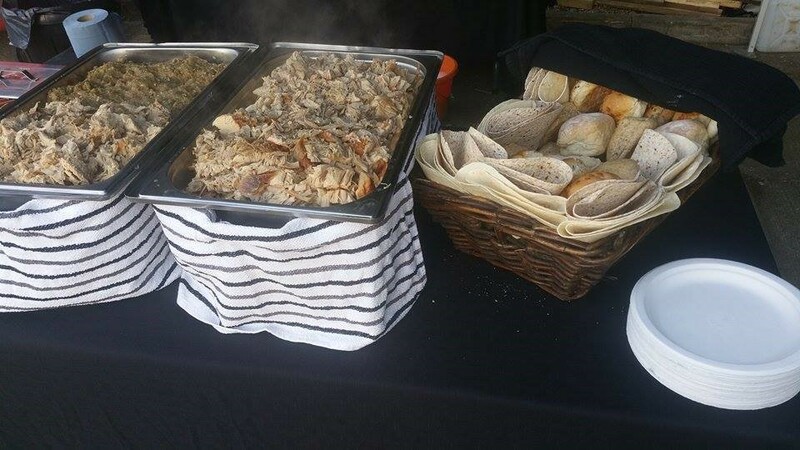 Alex’s – Mcgregor vs Khabib Party Catered By Hog Roast Wigton!